Prezentare Enter the world of Geronimo Stilton, where another funny, cheesy adventure is always right around the corner. Each book is fast-paced with lively art and a unique format kids 7-10 will love. Rat-munching rattlesnakes I can't believe it. 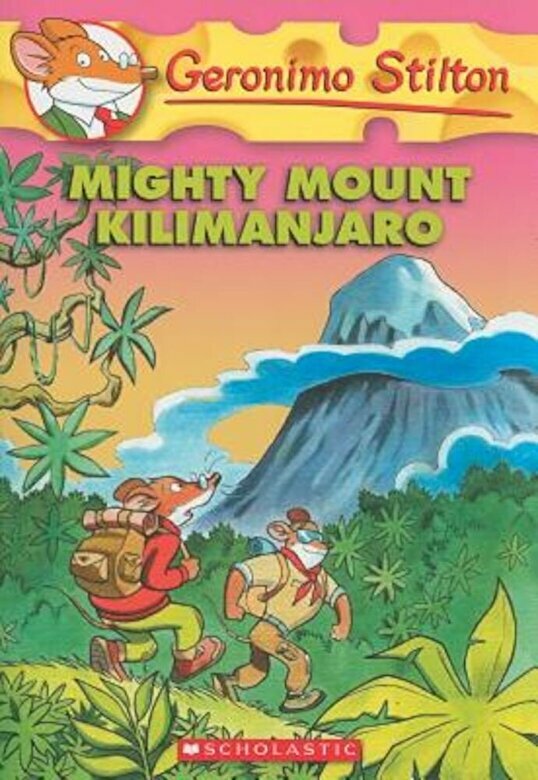 I, Geronimo Stilton, just let my super-sporty friend Bruce Hyena convince me to go on another one of his extreme adventures. You know me--I just can't say no to a friend This time, we're going to be climbing to the top of the famouse Mount Kilimanjaro in Africa. Moldy mozzarella I'm in no shape for a mountain climb. How will I ever make it to the top?